This has not gone well with Odias. The remark appears to have incensed Odias across the political spectrum, including the Jagannath Sena. BJD parliamentarian Tathagata Satpathy followed what may or may not be his opinion on the former justice with a disclaimer similar to Katju’s. “PS: All this is a joke. Plllleease do not file charges against me,” said the tweet on his official handle. The BJP held a press conference in the state where senior leader Biswa Bhusan Harichandan had a little history lesson for justice Katju, while the Jagannath Sena burnt a poster of Katju, calling him “desh drohi”, and announced that he would not be allowed to visit Odisha. 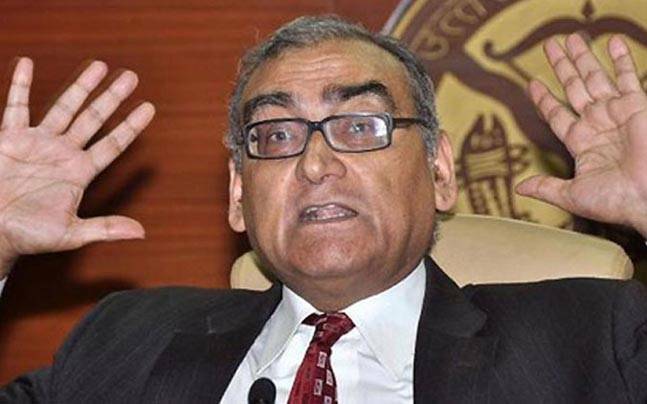 “In fact, Dr KN Katju, my grandfather, was Governor of Odisha. I have also respect for chief minister Naveen Patnaik and his father, late Biju Patnaik. I have been to the state many times and have seen Konark temple, Lingaraj Temple and Puri Temple. I will post an apology on the Facebook immediately,” he said. “I confess that I do not know much about Odisha. I have to acquire a lot of knowledge about the state. 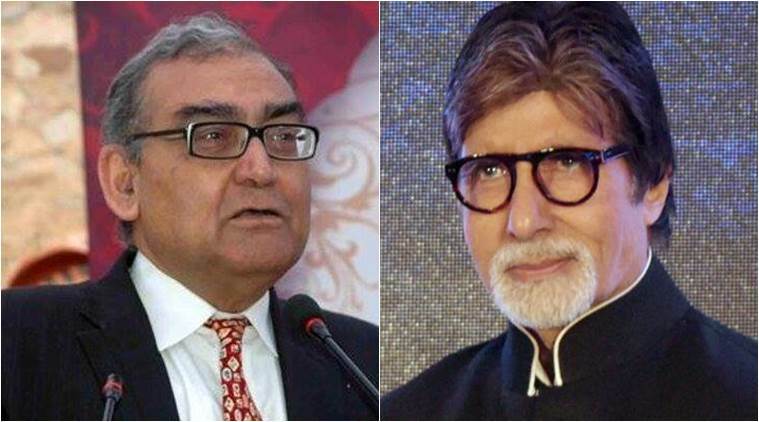 At the age of 70, I believe I have to learn a lot,” added Katju. 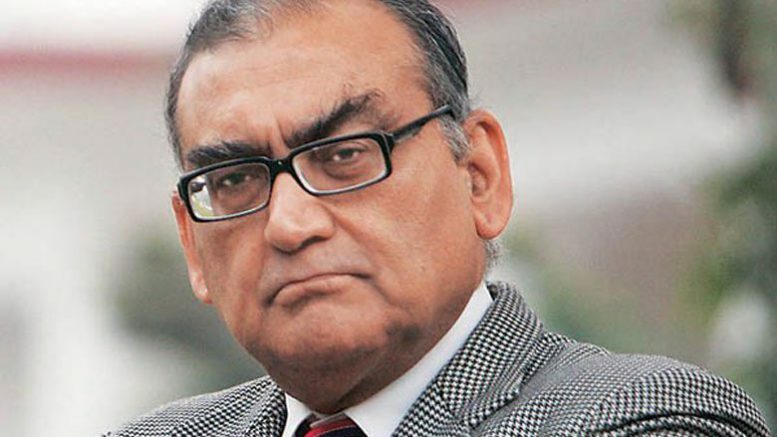 Be the first to comment on "Markandey Katju apologize for Odisha joke"